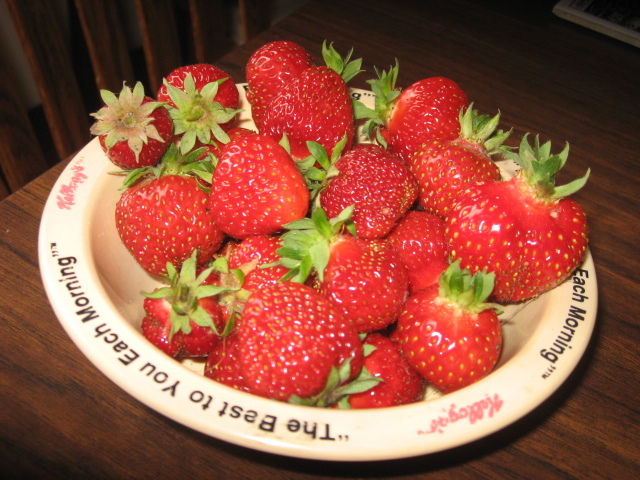 What if you thought strawberry was just the flavor of your favorite candy? What if that’s all it was? If you plug Senate Bill S510, the Food Safety Modernization Act, into any search engine, you get a whole lot of people up in arms about the government not allowing people to home garden or save seeds. True? Maybe; maybe a stretch. Maybe just the beginning. . . 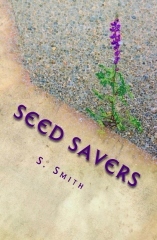 This is the idea behind my new novel series, Seed Savers. Today I’m posting a excerpt from chapter 6. HOW LONG HAD IT BEEN, Ana thought to herself, since real food had appeared on store shelves? She counted the years and then thought of the children. She realized it had easily been gone for the entirety of their short lives. And the backyard gardens had disappeared even sooner—especially in cities. Why, urban gardens had been an oddity even when she was a child. It didn’t take much reflection to understand how the children had no concept of food coming from plants. The only function they understood about plants was purely ornamental; the only concept of food they had was something that was chopped, pressed, cut, wrapped tightly in plastic, and packed neatly in square boxes. Food so unlike the original source that it bore no resemblance at all to a plant and held very little of the original nutritional value. Of course, the current food was supposedly pumped full of vitamins and nutrients, but was it the same? And what else was it pumped full of to give it the “shelf-life” needed to be sold from Stores? . . .Ana thought about the children. She knew she was putting them in danger by giving them seeds and teaching them, but what kind of a future was she passing on if she didn’t share her knowledge and her seeds? Love this book, review on its way!